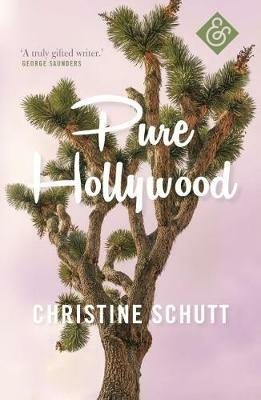 With Pure Hollywood, Pulitzer Prize-finalist Christine Schutt returns to the short story form that launched her acclaimed career. In tales of rare wit, Pure Hollywood brings us into private worlds of longing and danger. An alcoholic actress takes her children to live in 'a rusted box on stilts' in the desert. In an exclusive island resort, a young family's holiday has terrible consequences. A newly-wed couple who, while still 'newly everything', fall in with a misanthropic painter burned by love. 'On the beach, they agreed, their daydreaming was sometimes dangerous.' Schutt's sharply suspenseful and masterfully dark interior portraits of ordinary lives are shot through with surprise and, as Ottessa Moshfegh has it, 'exquisitely weird writing'.